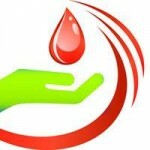 is extremely important in our era of AIDS, HEPATITIS and other infectious diseases. We use disposable equipment wherever it is applicable. The rest of the equipment- is thoroughly processed, disinfected and sterilized after each patient. We do it at operating room standard. ” Infection control – Better safe than sorry.” We do not suspect anyone, but at the same time we take precautions as if every patient was a potential carrier . Its done strictly and without exception . 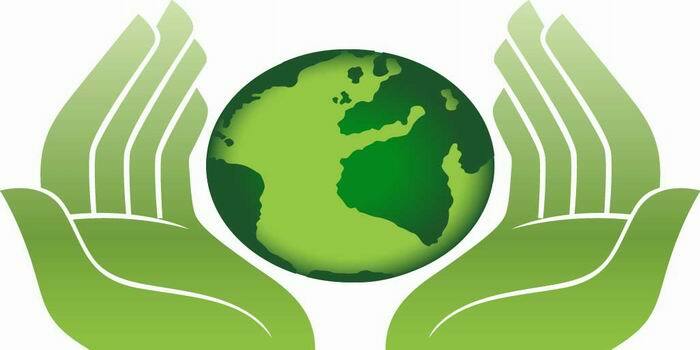 Our credo: Clinic Sterilization & Infection control – Safety above all ! Step 1 – Dedicated infection control “dishwasher” . Preliminary rinse with boiling water and disinfecting solutions. 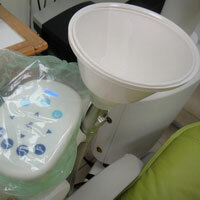 Step 2- Vibrating ultrasonic bath with disinfecting solution. Possible blood and tissue residues removed from the instrument handles, joints, pits and fissures. 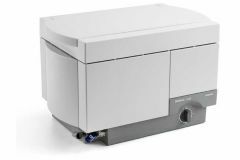 Step 3- Instrument Dryer – to avoid using towels which can retain and transmit infection. Step 4- Dry instruments and hand-pieces are packed and sealed on site. Sealed instruments maintain sterility for over 6 months. Step 5 – The sealed packs are placed into a Class -B AUTOCLAVE . 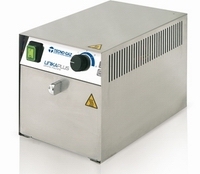 ( Class B is a novel Prevacuum high-pressure steam sterilizer ) . 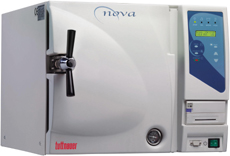 Currently Class B autoclaves are recognized as an international “Gold Standard” and are mandatory in all developed countries. 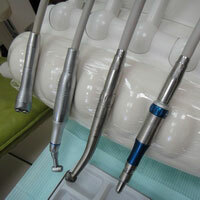 The Pre-vacuum system makes it possible to sterilize the inner tubing of the hand-pieces. 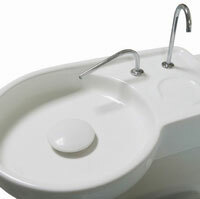 ( The older versions are able to sterilize the outer surface only). Instruments are stored in sterile packaging and are opened in front of the patient. 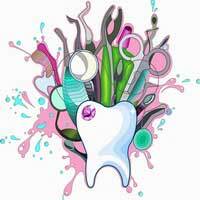 It is advisable to make sure that your dental clinic is using Class B atoclave. All the above mentioned spots are accumulating bacteria. 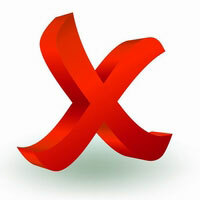 The infection could be retained and spread for a long period of time. 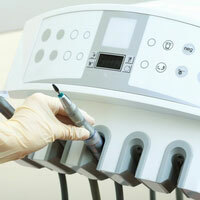 Unattended dental unit could be dangerous for the patient. We call those spots – The infection traps. Those are almost impossible to sterilize effectively . 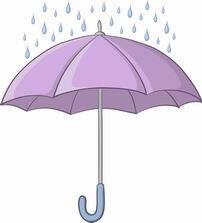 It is very important to take care them and prevent the contamination. 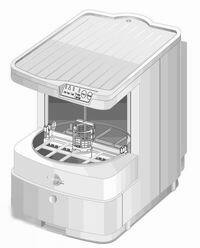 Modern and well kept dental units have built-in safety precautions to avoid contamination. Our clinic always follows a strict infection control protocol. So we advise the patients to be alert and look for possible infection traps. It is true in any dental or medical facility they visit. 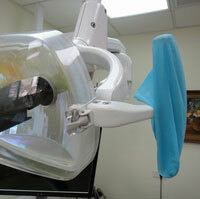 Pay attention to the way hand-pieces are attached to the dental unit. This is an example of old type and unprotected unit. The hand-pieces, contaminated by the blood and the saliva are returned into closed hangers. Those are impossible to disinfect effectively. 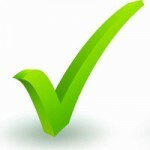 Only partial cleaning by spray is available, which is clearly not enough. That way, the contamination is transmitted to the next, initially sterilized hand-piece. This new and clean handpiece becomes immediately infected by the blood and saliva of the countless previous patients. The hand-pieces are placed on a flat smooth surface. A disposable protective shield is applied al over the panel. The infection transmission by holder is prevented. 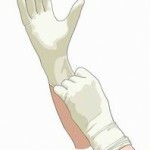 Make sure that the elements of the unit that are touched by gloves are covered by a disposable protective shield. 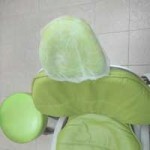 That’s how we do it in our dental clinic in Beer Sheba. All the handles are covered by disposable protective sleeves . Disposable covers prevent the transmission of infection. The lamp handle is covered by a special disposable latex glove. 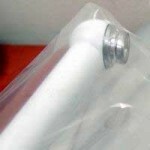 Disposable covers prevent the transmission of infection. 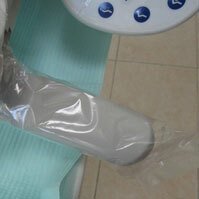 The lamp for the light cured tooth colored restorations is covered by a disposable protective sleeve. Modern control panel in our units.The buttons and the switches are covered by an easily washed and de-contaminated touch screen. A disposable protective shield is applied all over the panel. The infection transmission by touch is prevented. Out-dated exposed buttons and switches are a certain infection trap. There is no way for an effective disinfection. The headrest is covered by a disposable cap. Outdated sink-like spittoon. Impossible to disinfect, retains microscopic blood drops, saliva and micro-organisms. Pretty unpleasant to the eye. Modern disposable spittoon with an active suction, no contamination trapped. Very aesthetic as well. 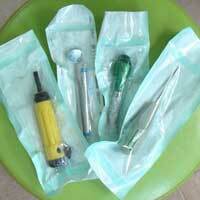 Make sure that your dentist uses disposable equipment wherever it is applicable. Our disposable arsenal. Gloves, trays, cups, water spray nozzles, suction tips, plastic protective shields and sleeves. 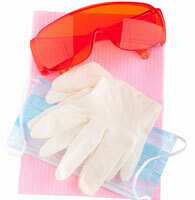 In order to avoid infection transmission by staff’s hands- we use antiseptic soap and quality dental gloves. Working surfaces and dental units are decontaminated. 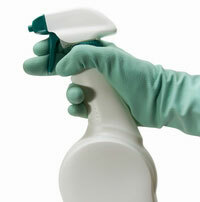 We use an effective antiseptic solution spray. Please keep me posted ! All rights reserved. © 2013 Copyright by Dr. Gregory Ribitzky, 8A Henrietta Szold st.,"Rasco City building, office 304, Beer Sheva, Israel. Phone 086279640. The information on this site is purely for educational purposes, it's not a diagnosis or a treatment proposal, we do not claim it is full or accurate. A patient is strongly advised to seek a face-to-face professional dental advice and service to obtain an actual treatment plan.